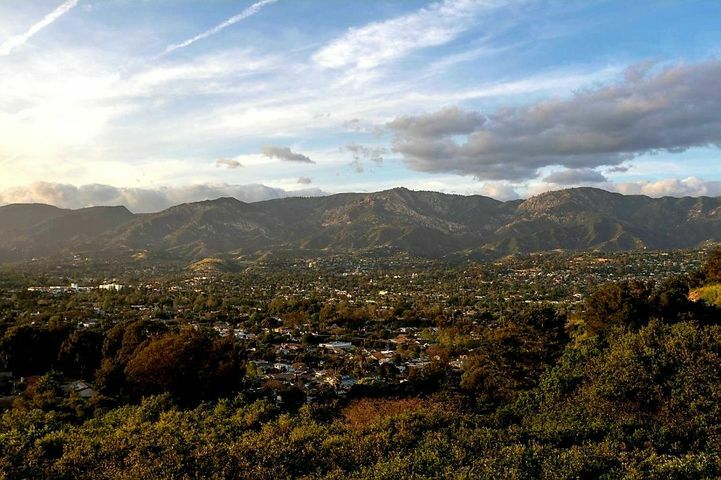 Santa Barbara Real Estate Statistical Update for January 2018. 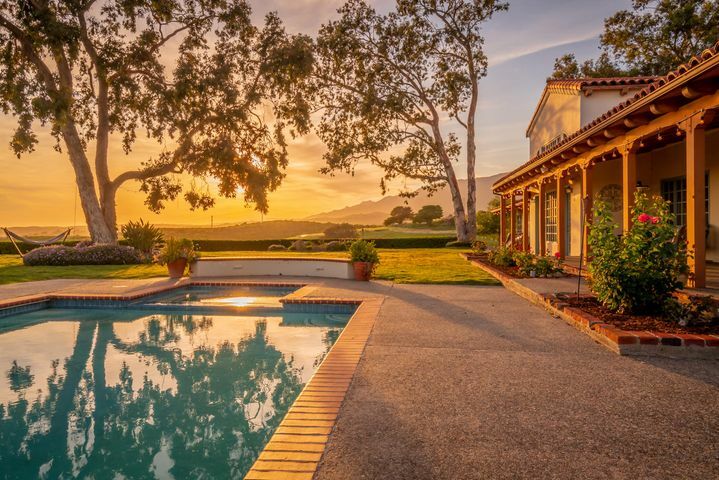 The number of Santa Barbara homes sold is off 31% over this time last year. 78 homes sold in January 2018 compared to 113 homes sold in January 2017. 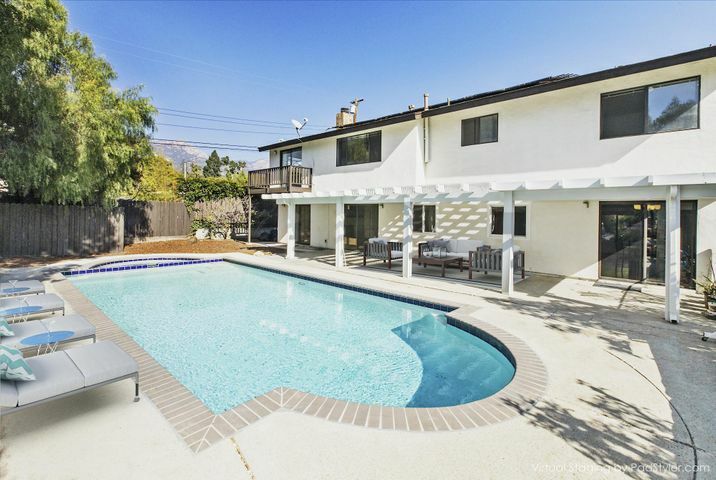 The dollar volume of Santa Barbara homes sold is off 17%. 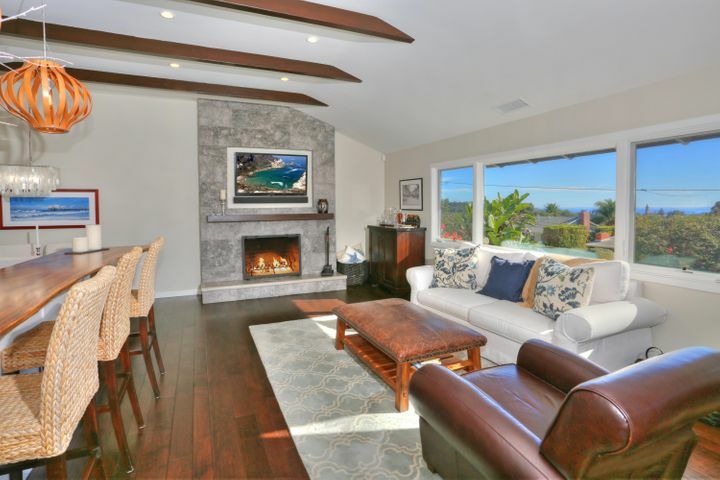 Dollar volume of Santa Barbara homes sold in January 2018 was $113,457,008. Dollar volume in January 2017 was $136,558,463. 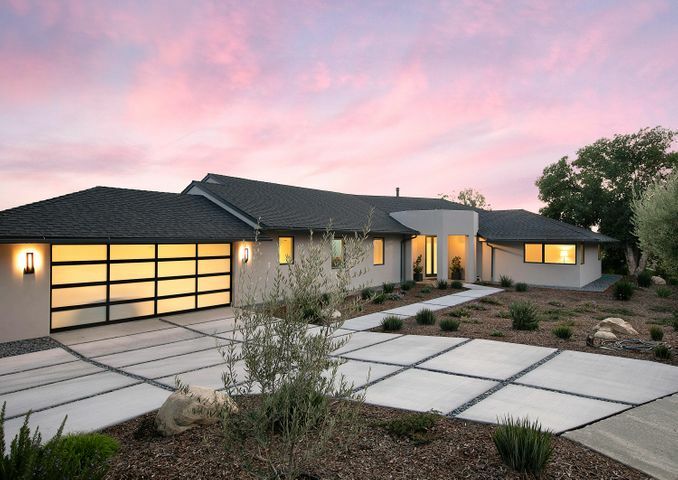 The number of new listings in Santa Barbara is off 8%. There were 184 new listings in January 2018. There were 200 new listings in January 2017. The median sales price is up 13.6%. The median sales price for January 2018 is $937,500. The median sales price in January 2017 was $825,000. 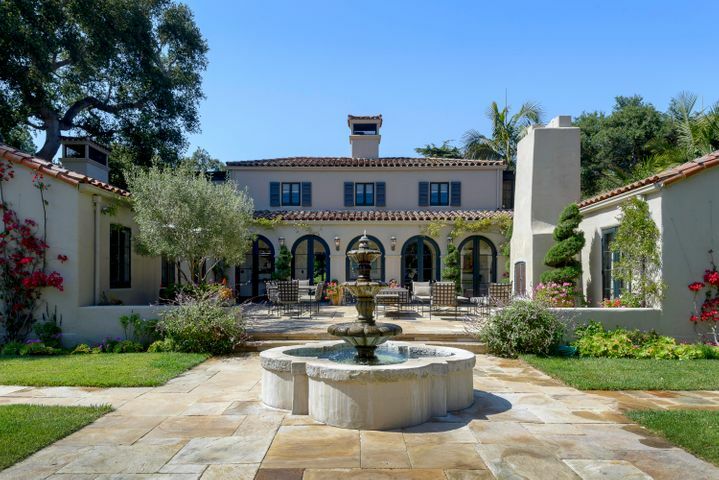 The number of Montecito homes sold is off 33% year over year. 6 homes sold in January 2018 compared to 9 homes sold in January 2017. 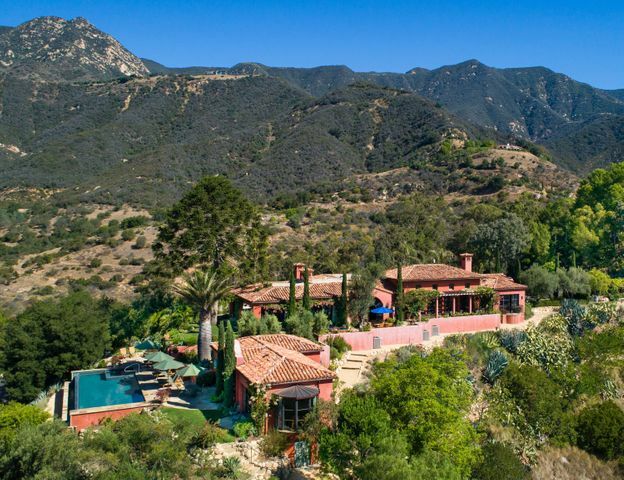 The dollar volume of Montecito homes sold is off 55.4% Dollar volume of Montecito homes sold in January 2018 was $16,757,500. Dollar volume in 2017 was $37,563,500. 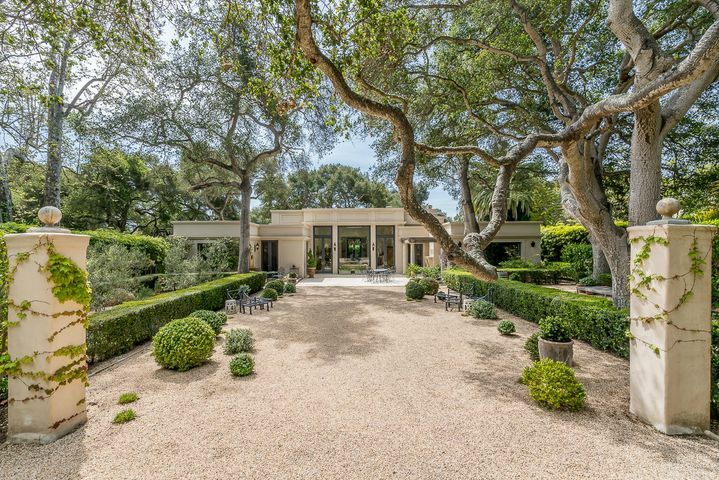 The number of new listings in Montecito is off 71%. There were 9 new listings in January 2018. There were 31 new listings in January 2017. The median sales price is off 51.9%. The median sales price in January 2018 was $2,165,000. The median sales price in January 2017 was $4,500,000. 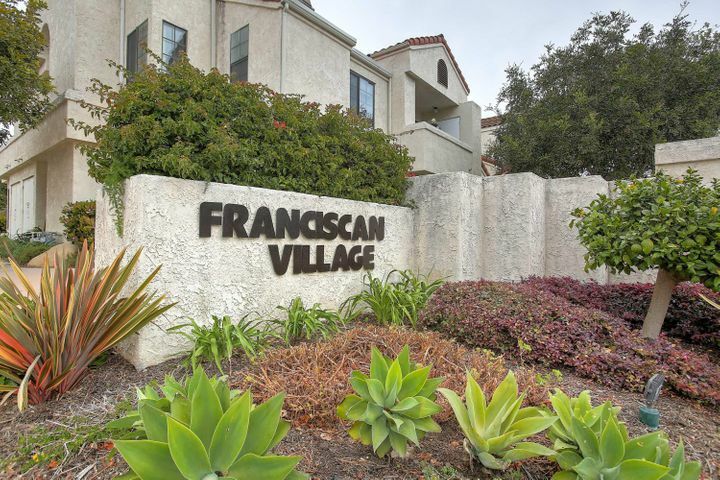 Contact Wendy Gragg at 805.453.3371 or WGragg@DistinctiveRealEstateOnline.com for more information.